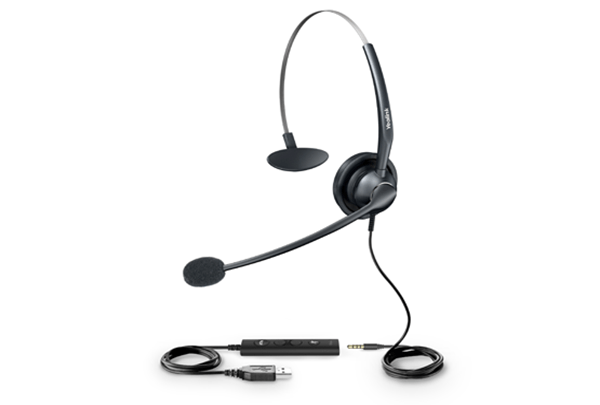 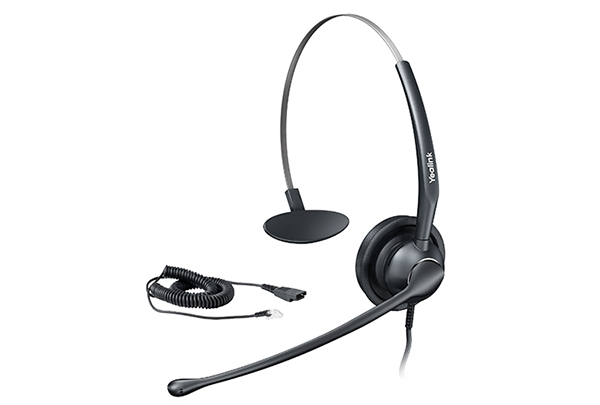 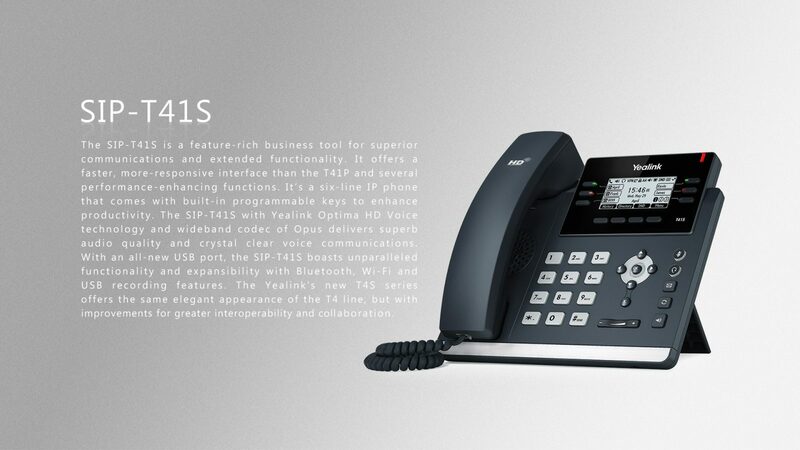 The SIP-T41S is a feature-rich business tool for superior communications and extended functionality. 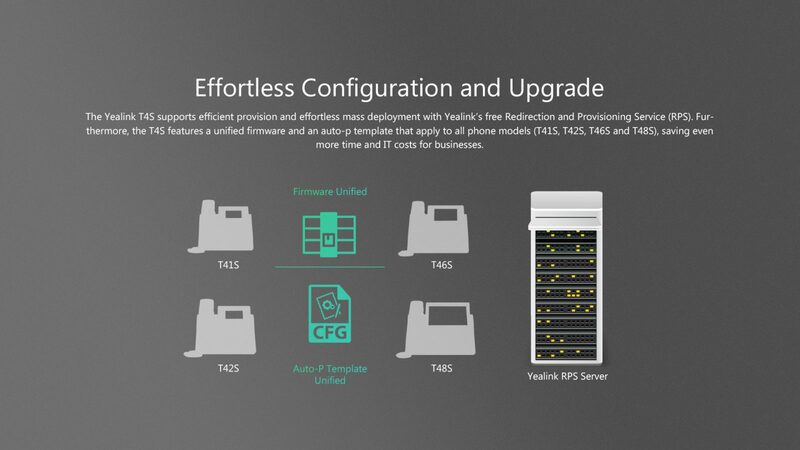 It offers a faster, more-responsive interface than the T41P and several performance-enhancing functions. 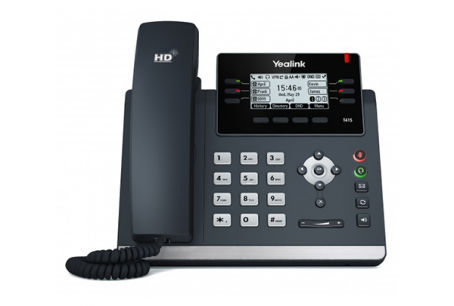 It’s a six-line IP phone that comes with built-in programmable keys to enhance productivity. 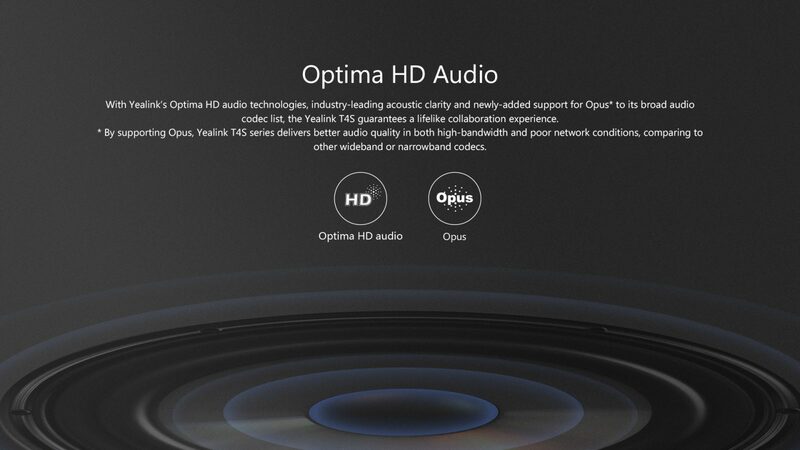 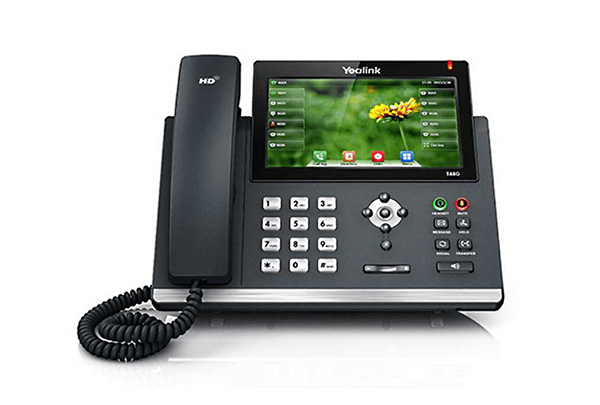 The SIP-T41S with Yealink Optima HD Voice technology and wideband codec of Opus delivers superb audio quality and crystal clear voice communications. 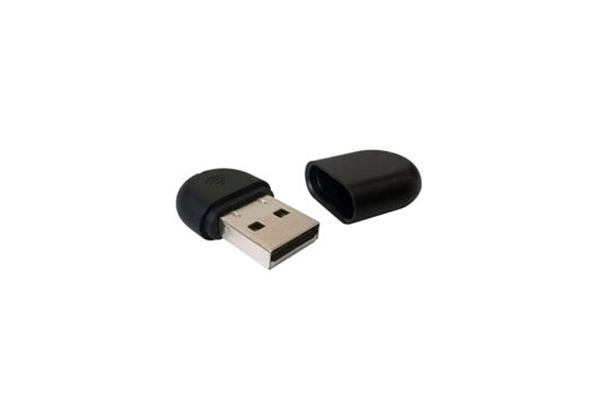 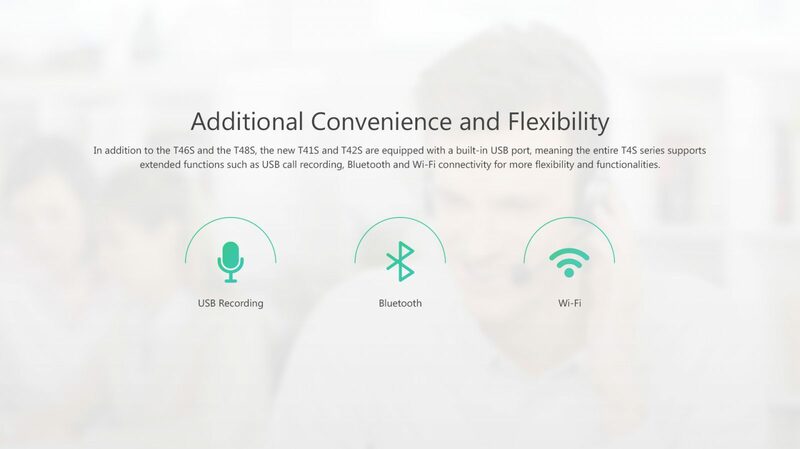 With an all-new USB port, the SIP-T41S boasts unparalleled functionality and expansibility with Bluetooth, Wi-Fi and USB recording features. 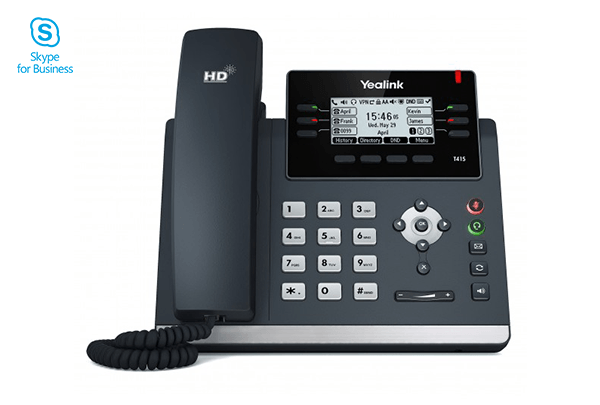 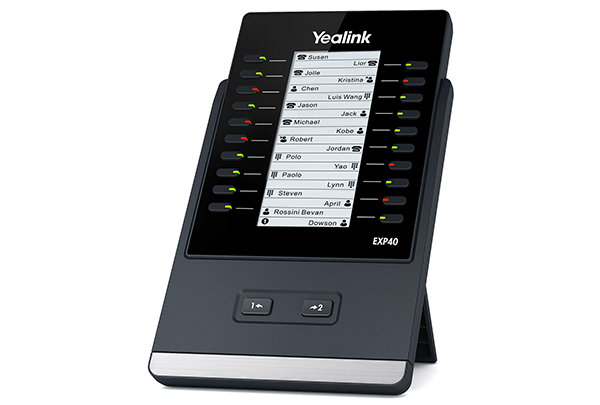 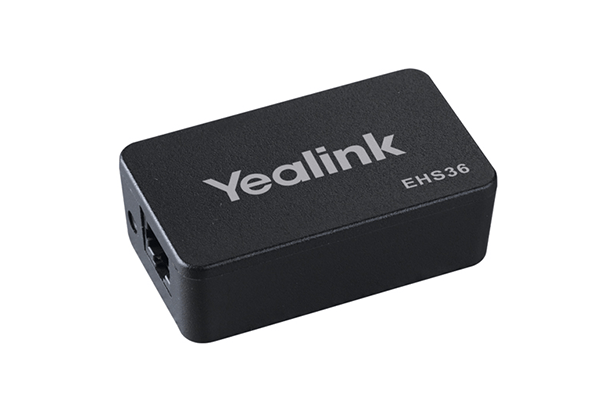 The Yealink’s new T4S series offers the same elegant appearance of the T4 line, but with improvements for greater interoperability and collaboration.